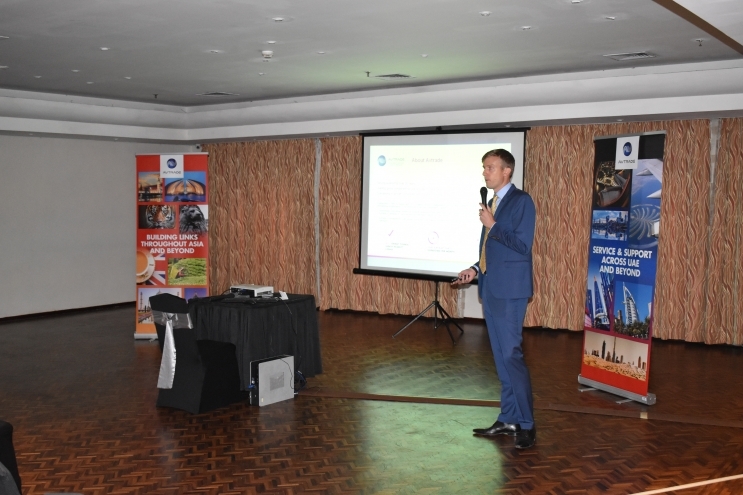 Avtrade had a very successful evening, at the Gatweway Hotel Airport Garden in Sri Lanka on the 7th June 2017. 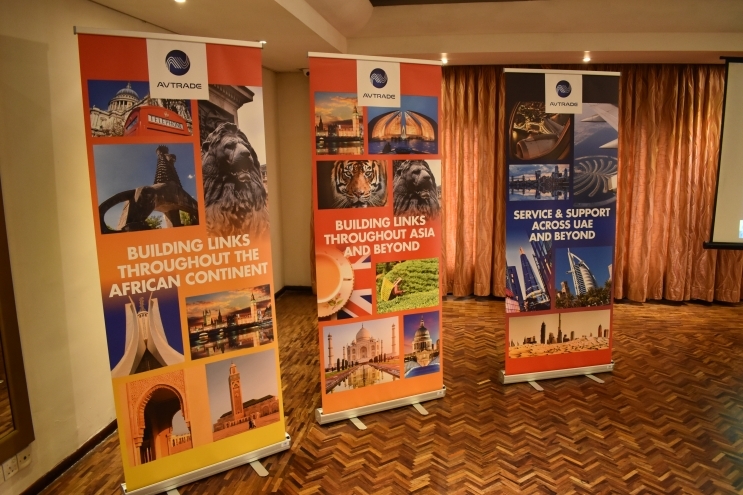 The presentation evening provided Avtrade with the opportunity to showcase its products, services, acquisitions and development plans. Avtrade is excited for future plans and is pleased to be buliding links throughout Asia and Beyond.